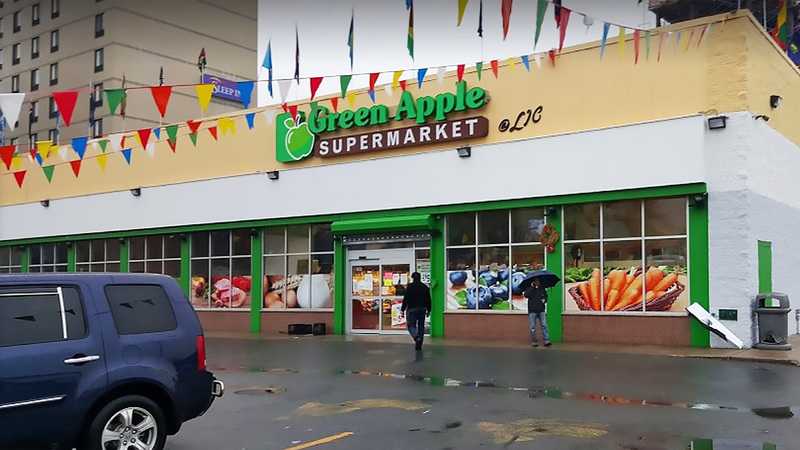 GREEN APPLE SUPERMARKET OF LIC located in the heart of Long Island City, NY. They carry the freshest produce, a variety of gluten free products, and a variety of organic groceries. Pretty diverse selection of ethnic items.